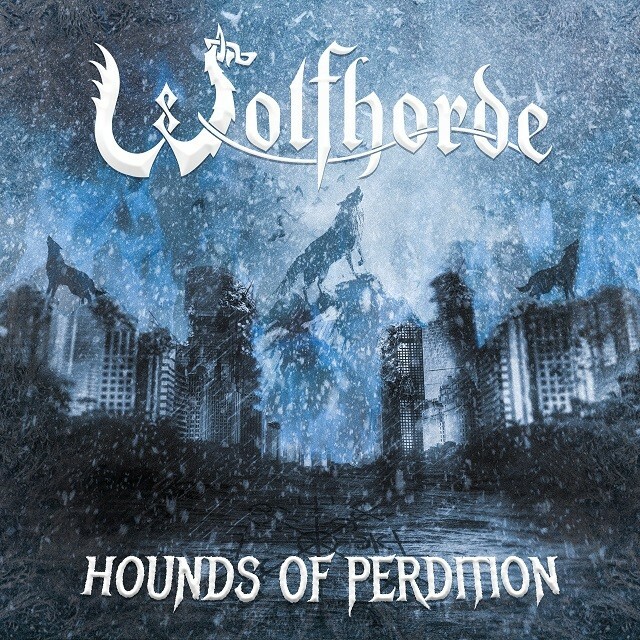 Since the release of their debut album Wolfhorde has been working on their upcoming second album titled ”Hounds of Perdition”. The album wakes you up into a nihilistic dystopia of the dying world. The world of Hounds of Perdition is roaming with strange creatures and few people in the snowy and gruesome fields of nothingness. With their new album Wolfhorde go deeper into experimenting the world of music from unheard perspectives. Prepare to be surprised by variety of styles of metal with groove, rock attitude, cinematic atmosphere and highly improvised passages with top class production.